After being first unveiled at the 2010 Paris Auto Show, the Maserati GranTurismo MC Stradale is about to receive its first major update, which Maserati will display at the 2013 Geneva Motor Show. 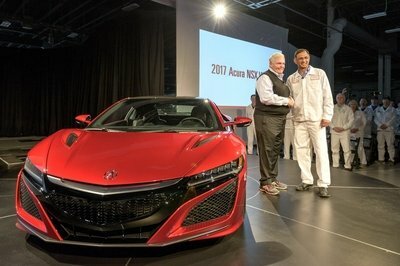 The most impressive updates include: a more powerful 4.7-liter V-8 engine, plus the availability of a 2+2 seating configuration — previous version was only offered with a two-seat configuration. On the exterior, the new MC Stradale received a series of updates inspired by the Maserati MC Trofeo racecar, including a carbon-fiber hood and a set of forged alloy wheels. The interior is offers four comfortable seats and new, higher-quality materials. With all of these updates, the new MC Stradale is offers the perfect combination of sportiness, luxury and elegance; comfort and style; and functionality and dynamism. 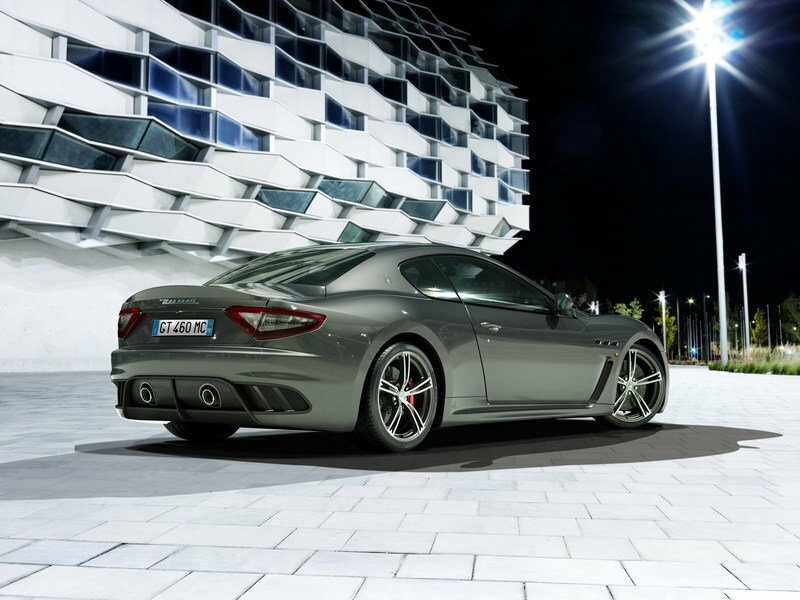 Thanks to the more powerful engine, the new GranTurismo MC Stradale is now 2 mph faster than the previous model. Hit the jump to read the more on the 2014 Maserati GranTurismo MC Stradale. On the exterior, the new Maserati GranTurismo MC Stradale receives a series of updates inspired by the Maserati MC Trofeo racing version. These updates include a new carbon-fiber bonnet, a central air intake and two rear extractors. On the inside, the new GranTurismo MC Stradale offers a cabin with four comfortable seats, plus a series of new materials and style updates. 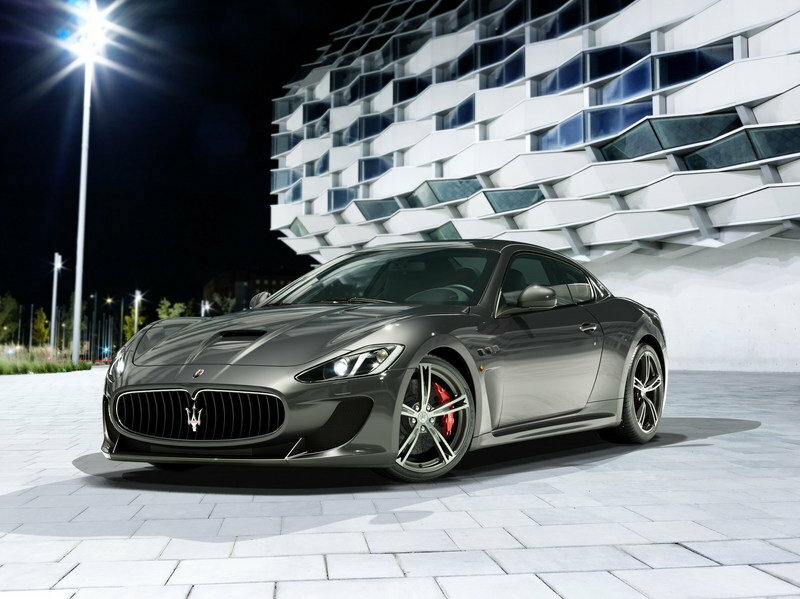 Under the hood, Maserati includes the 4.7-liter V-8 engine that was firstly used in the GranTurismo Sport. With this new engine, the 2013 MC Stradale delivers a total of 460 horsepower – a 10 horsepower increase over the previous version. 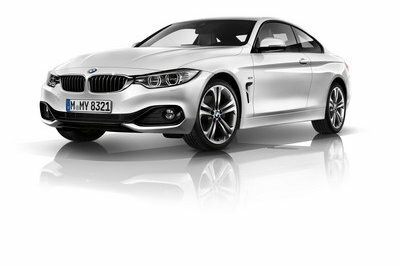 This new engine also helps reduce fuel consumption and emissions. 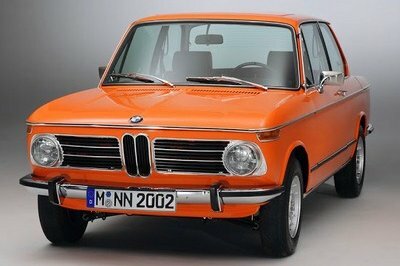 The engine is mated to an MC Race Shift six-speed robotized manual gearbox and sprints the car up to a top speed of 188 mph. For the new model, Maserati has prepared a set of new forged 20-inch alloy rims combined with Brembo carbon-ceramic brake discs. 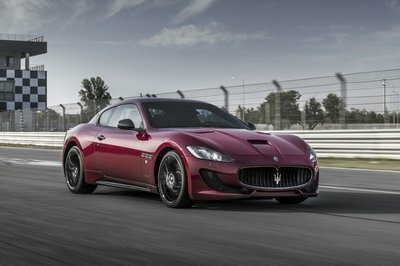 The new Maserati GranTurismo MC Stradale will be built at the company’s plant in viale Ciro Menotti in Modena. Prices will be announced at a later date. Thanks to its new 2+2 configuration, the new MC Stradale will have a pretty heavy advantage on other sports coupes that do not offer the same feature. Still, it is not the only one with this feature. Vantage S uses a 4.7-liter V-8 engine that delivers a total of 430 horsepower and a peak torque of 361 pound-feet. 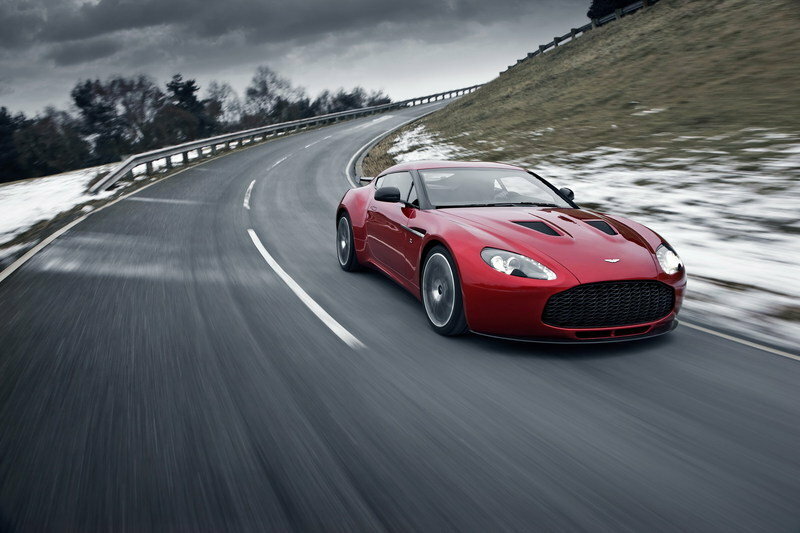 As you can see, this is 30 horsepower less than the MC Stradale, but the Aston Martin is equally stout on the exterior and the interior. 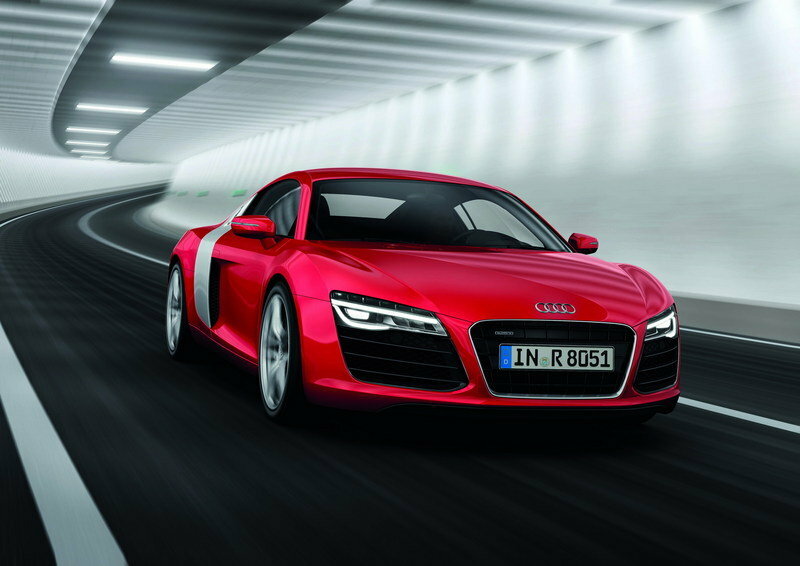 The R8 V8 is powered by a 4.2-liter V-8 engine that delivers a total of 430 horsepower and 317.15 pound-feet of torque. 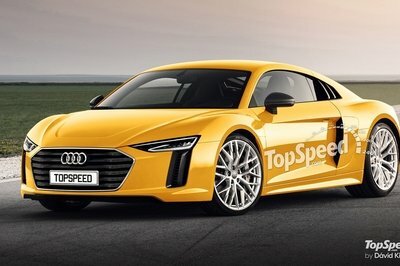 The R8 is also 30 horsepower less powerful than the MC Stradale, but top speed is pretty much the same: 187 mph for the manual version. Thanks to its new 2+2 seating configuration, the new MC Stradale is offers sportiness, luxury and elegance for a total of four passengers. Not too shabby. From the moment the spotlight hits the new range - starting with the new Quattroporte, set to make its European debut at the Geneva Motorshow - Maserati also revamps those luxury sports models which provided the basis for the brand’s growth. The new GranTurismo MC Stradale also features the 4.7 litre, 460 HP aspirated V8 engine which made its debut in the GranTurismo Sport and which is now fitted to the entire 4.7 litre GranTurismo range. Combined with an MC Race Shift 6-speed robotised manual gearbox, this engine ensures outstanding performance - with a top speed of 188 mph - which can be enjoyed in this new four passenger configuration. The safety of the vehicle is guaranteed by the Brembo carbon ceramic brake discs. The new GranTurismo MC Stradale also benefits from the work carried out on the latest engine range to reduce fuel consumption and emissions.